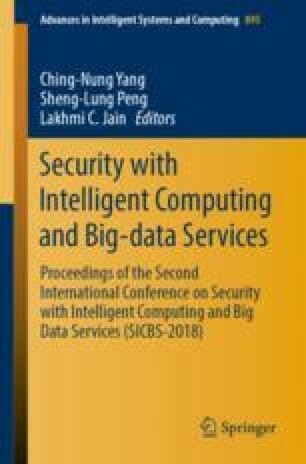 The goal of this paper is to design and implement a security mechanism for cloud-based checkout systems based on chain-hashing scheme. Many cloud-based checkout systems are developed for merchants. However, storing transaction data in cloud storage is associated with serious security risks. The repudiation problem exists between merchants and service providers. We need a scheme that enables the service provider to prove its innocence and the merchant to prove its guilt. The proof of innocence is also called auditing. This paper designs a secure cloud-based checkout system. We use chain hashing to design auditing scheme for checkout systems.